Cash For Junk Cars, Inc. licensed, bonded and insured. Welcome to Cash For Junk Cars Inc.
Cash For Junk Cars, Inc. will pay you top dollar for your unwanted junk car, truck, or van that is taking up space in your garage or yard. 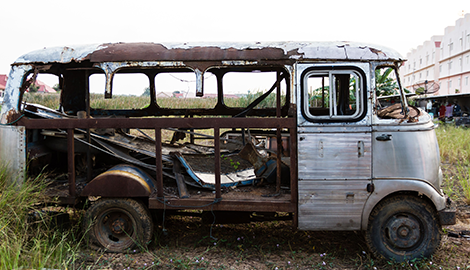 Even if you are unable to drive your junk vehicle to our lot, that is not a problem. 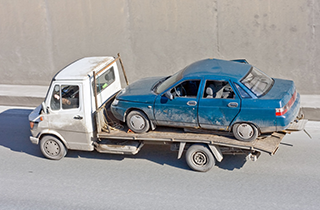 We will arrange for convenient towing of your vehicle to our lot at no additional cost to you. With so many junk vehicle buyers out there that want to pay you less than what your vehicle is actually worth, how do you know who to trust? When you call Cash For Junk Cars, Inc. you are doing business with a “Licensed, bonded, & insured” company that has been doing business in Clearwater, FL for more than a quarter of a decade. Over the years, we have built a strong reputation for providing honest appraisals and quickly putting cash in our customers’ hands. When you bring your junk vehicle to us we will take care of all the paperwork for you. From appraisal through to payment, you will be in and out within an hour. 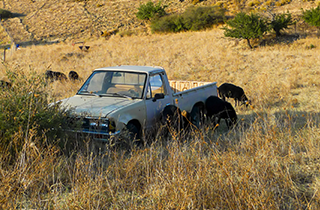 Getting that junk vehicle off your property will not only put cash in your pocket but will likely increase your property value as well. 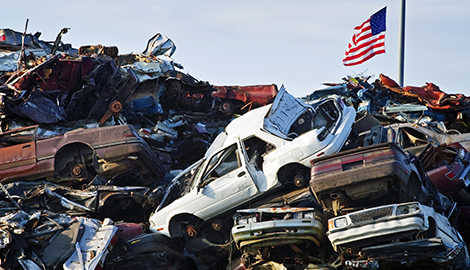 Our interest in buying junk vehicles goes beyond just money. We also have a solid commitment to the environment. We will recycle hazardous fluids in your junk vehicle and sale the salvage parts to keep them out of the junk yard. 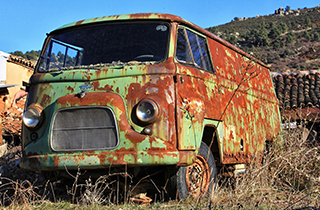 Don’t wait any longer to turn your junk car, truck, or van into cash. Pick Cash For Junk Cars, Inc. in Clearwater, FL to get the best deal on your junk vehicle. Cash For Junk Cars Inc.